Not just 10, we have a smorgasbord of recliners in our collection, but we have picked a few because they happen to be our customer’s favourite and deserve a worthy mention. Here are the 10 recliners you'll love because you deserve to put your feet up in style. Before you sit you'll get a sixth sense that this recliner is soft, plush, and will turn out to be everyone's favourite seat in the house. Thanks to the soft contours and plush cushioning, the Reno collection from Stressless is truly opulent. 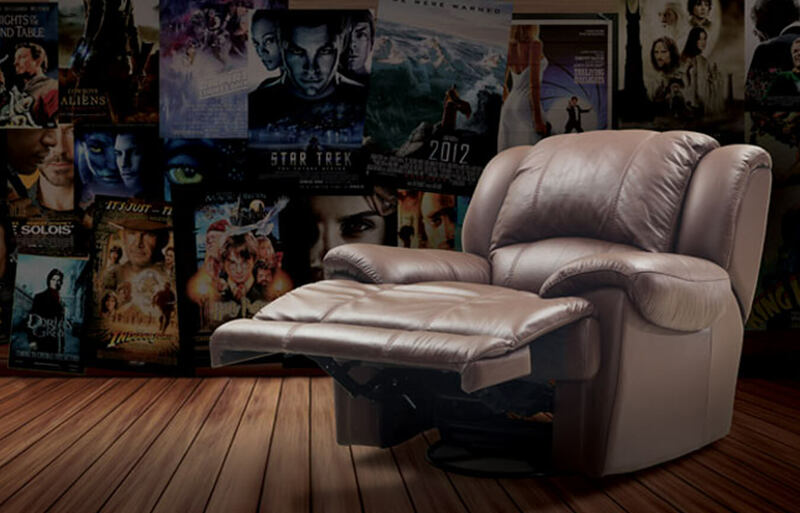 This recliner responds to your body's slightest movement with the aid of the patented Glide and Plus systems. Coupled with a full 360 swivel feature and adjustable headrest, this collection delivers unprecedented comfort. 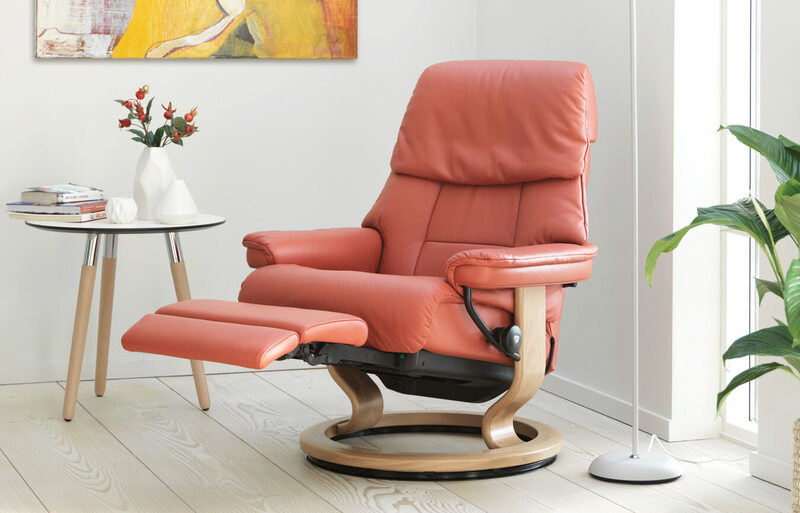 A gem among the Stressless collection, Ruby motorised recliner glides, swivels, and offers plush seating for any room. The softly rounded contours work with the body to provide irresistible comfort. Other features include a full 360° swivel feature, the patented Glide® and Plus® systems, and a button controlled adjustable footrest. Ruby is available in three sizes. Ruby seen here in paloma henna and oak. Stressless Consul is everyone’s favourite. The recliner has a traditional design with luxury and refined looks. It epitomizes the very essence of Stressless with simple lines, effortless Scandinavian styling and incomparable comfort. It has a full 360° swivel feature with the patented Glide system, the Consul responds to, and works with the motion of your body to give unmatched support and superior comfort. 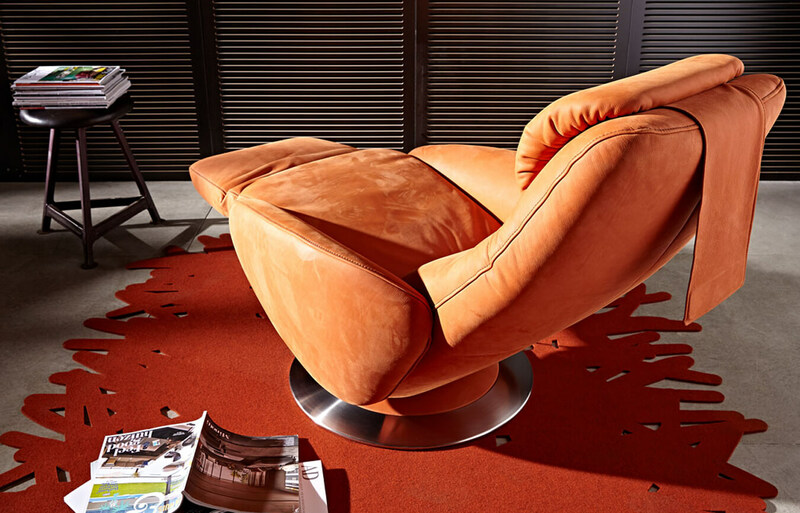 If you're a fabric lover, consider that Urban recliner is your lucky charm. 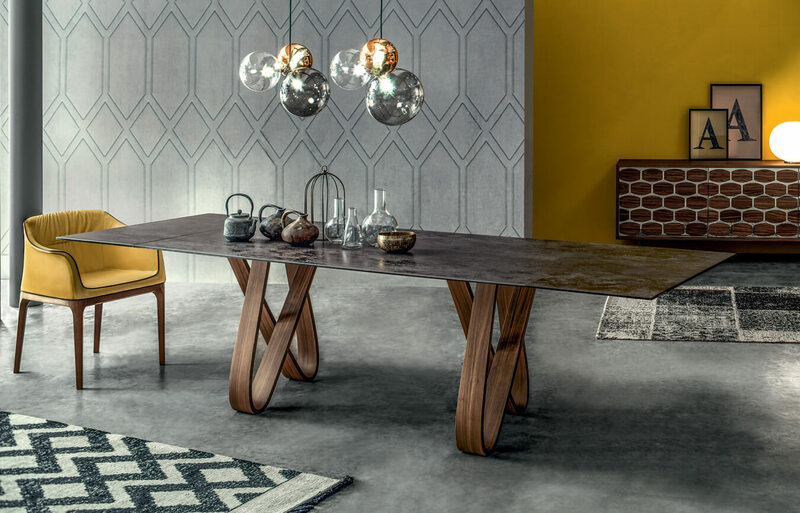 From the Spanish brand Fama, Urban is all about added style style and function. Featuring adjustable footrests and a flexible soft-backrest. Also available as a motorised recliner. The MoonriseXL recliner from Fama is for couples who like to enjoy their relax moments together. 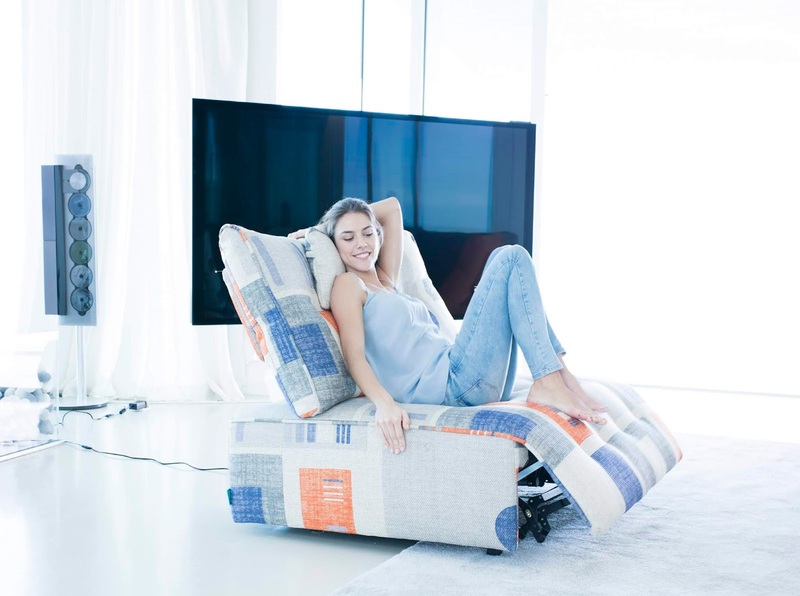 The reclining system works with a remote control and can be stopped in different positions. This model has two independent adjustable headrests. If you don’t want to fall into temptation, you’d better not try it. Moreover, you will be left puzzled with, is it a small sofa? Or a big chair? Kim is a recliner with a soft and stylish design and amazing comfort. Available as manual or electric recliner, but always swivels. Made in Spain from Fama. Looks like a chair but acts like a recliner. 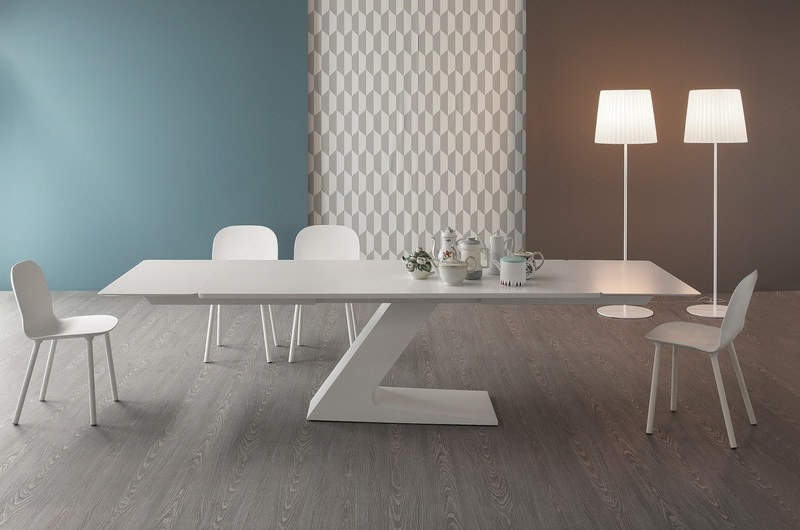 Signo from the German brand Koinor, this functional armchair follows on the comfort promise: Thanks to the modern design and variegated comfort functions. 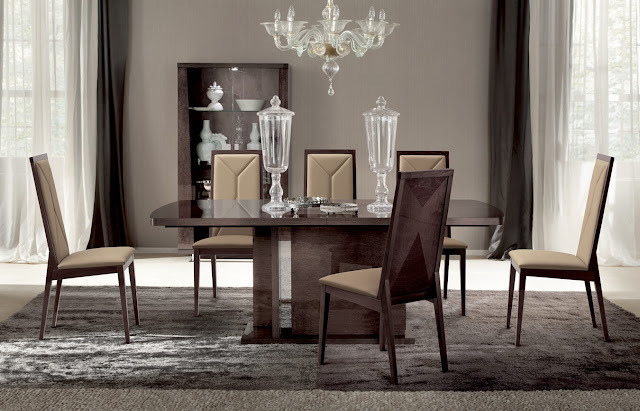 Especially the filigree functional armrests that neatly extend while adjusting into the lying position. The armchair is enriched by a fancy seam, optionally produced tone on tone or with contrast colour. Lean back, put your feet up and be transported to a different world. Adjustable headrest and footrest blend comfort with Shelly's beautiful form and leather. Intense charisma joined to a conclusive unit by straight, geometric curves. 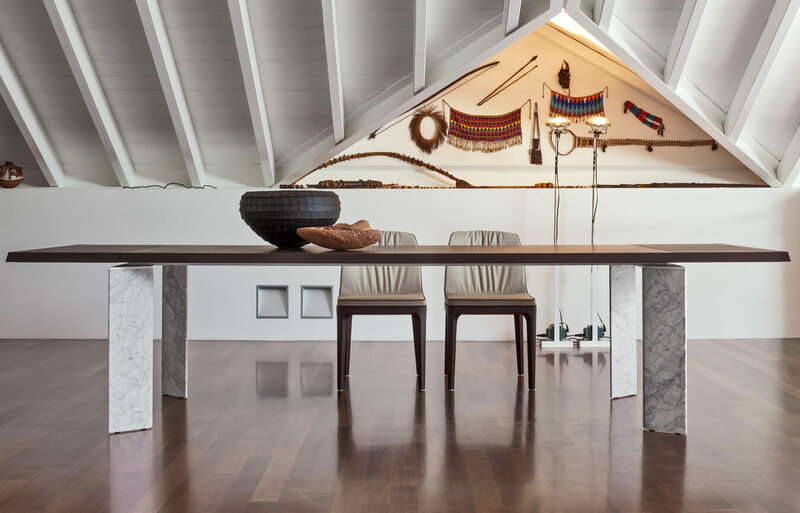 Now just relax, thanks to the organically feminine lines and diverse and comfortable functions. 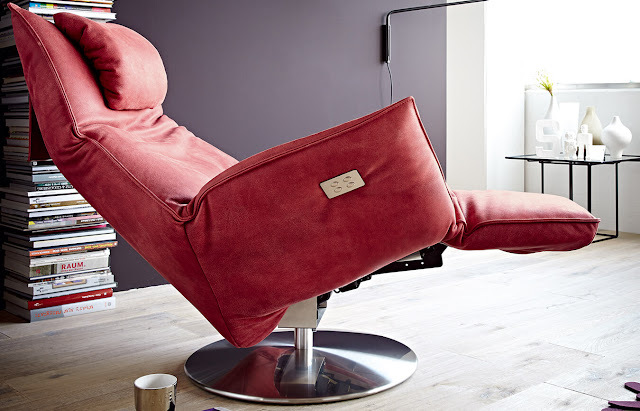 Shelly motorised recliner by Koinor has a fancy seam which sets manual course tone on tone or with contrast thread. 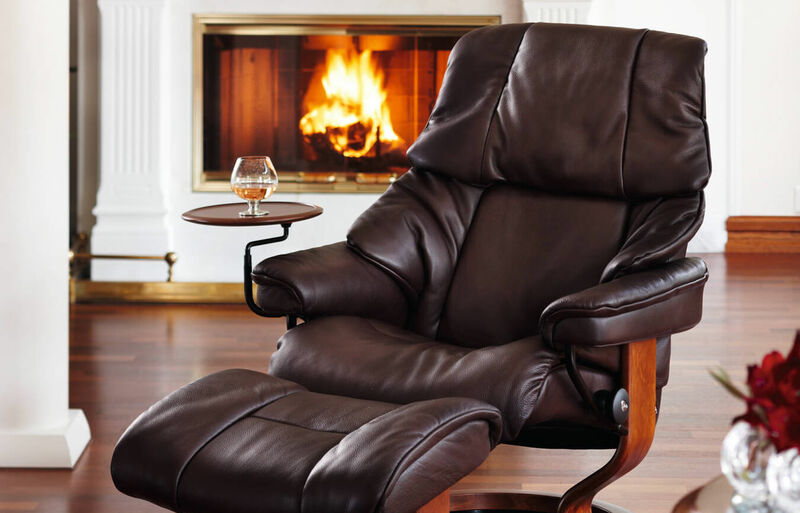 Light footed, elegant, functional, you'll love to unwind on Safira recliner, made in Germany. Modern with balanced proportions and a compact neatness. 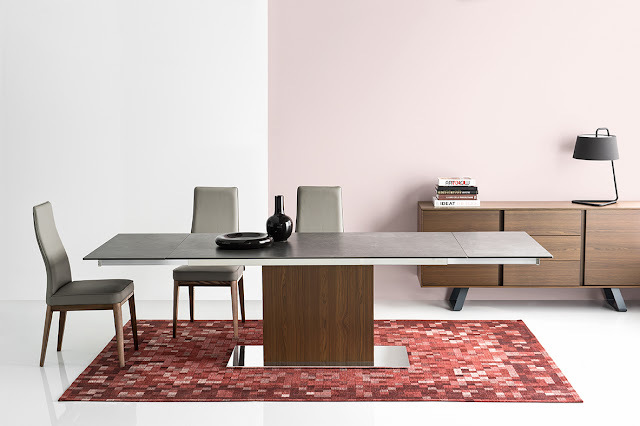 It is the sweeping, organically feminine lines that lend the chair its unique character. The fine selvedge seam ensures additional individuality. A feeling good chair that supports the user like a hug. From the brand Koinor. 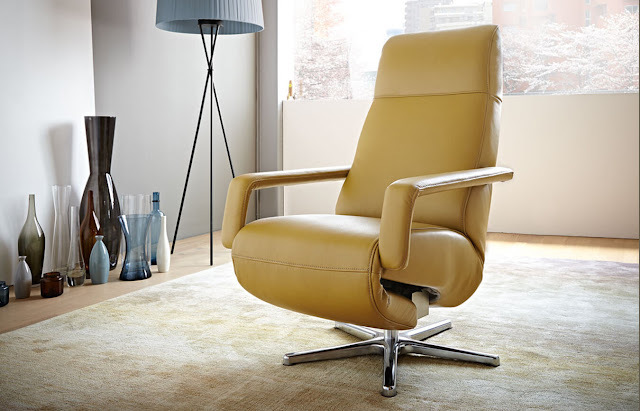 Salzburg recliner by Becker is made from genuine Italian leather with a German technology. The seat is so wide that you can curl up in comfort and watch your favourite movie or series. Adjustable backrest for lumbar support.